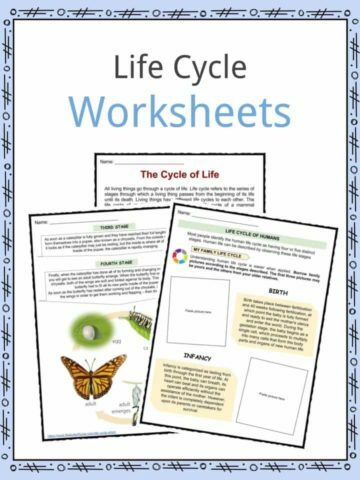 This bundle of Magnetism worksheets contains 7 ready-to-use physics activities to teach students about where electricity is used in the home, electricity safety, simple circuits and more. 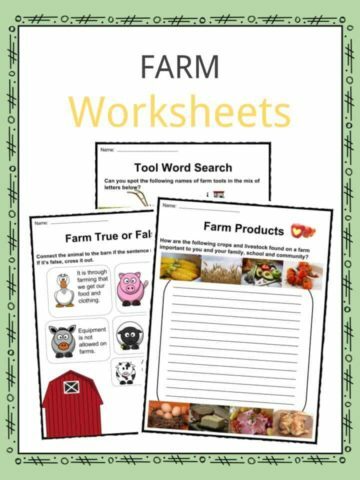 In this activity, students will finish the sentences using the words provided. 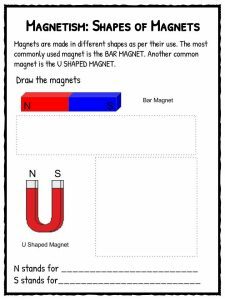 In this activity, students will draw both a bar magnet or a u shaped magnet. 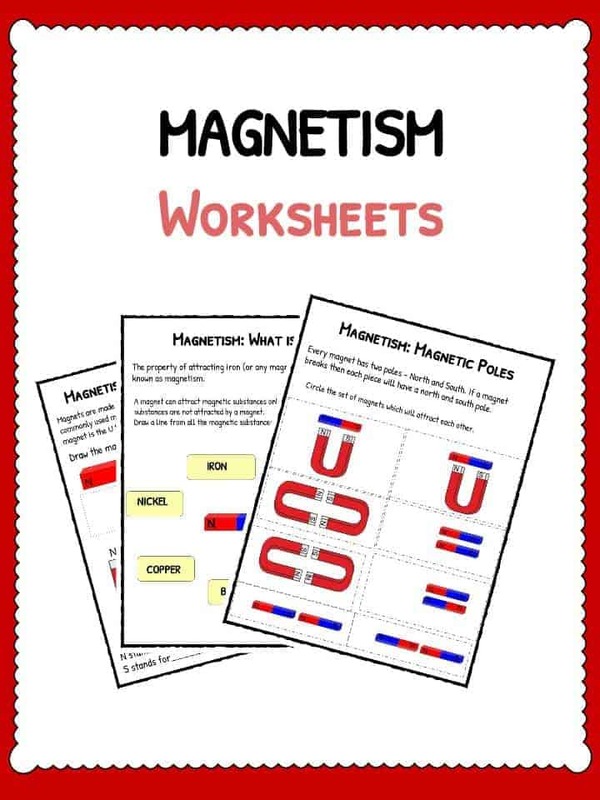 Worksheet will introduce students to understanding magnetism and will challenge them to identify magnetic substances. Understanding how magnetic poles and attraction works. Challenges students to think about magnetic fields and draw them on a number of scenarios. Multiple choice questions on magnetism. Great way to test knowledge gained. Students find the words associated with magnet uses. Understand the history of magnetism and answer questions on it’s history. 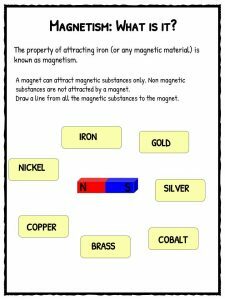 Identify the different shapes of magnets and common uses. Differentiate between a non magnetic and magnetic substances. 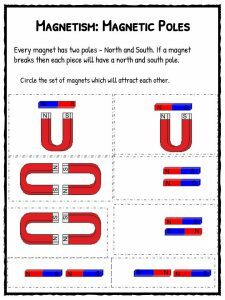 Understand magnetic poles and the attraction mechanism. 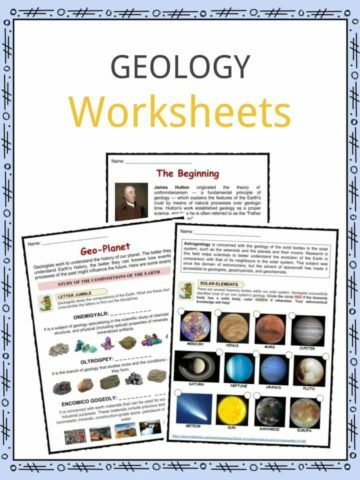 Identify how magnetic fields work and have the ability to successfully draw magnetic fields. Have a clear understanding of magnetism to answer multiple choice questions and a challenging word search.